Local newspapers — which can be found in almost every community and every state — remain an important source in gathering and reporting news from the smallest of communities to the sprawling metropolis of Las Vegas. Thinkstock More than 1,300 daily newspapers still bring the news to millions of readers in the United States, while more than 7,000 non-daily newspapers serve communities. More than 1,300 daily newspapers still bring the news to millions of readers in the United States, while more than 7,000 non-daily newspapers serve communities. The newspaper — both in its print and electronic formats — provides local news and sports as well as comics and legal news … and the list goes on. 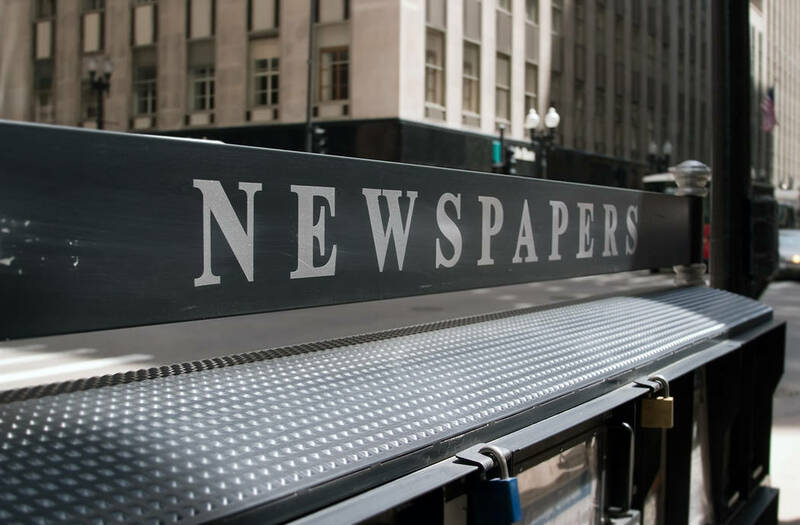 This week we celebrate the 78th anniversary of National Newspaper Week, an observance that focuses on the importance of your local daily or weekly newspaper. Over the years, thousands — if not millions — of Nevadans have grown up with their local newspaper, and as I can attest, many articles have become part of every family’s scrapbook ranging from important school and community events to sporting events. When Nevadans wanted to know more about the tragic shooting in Las Vegas more than one year ago, they received detailed information from their local daily newspapers. When residents and students in rural Nevada gave blood to replenish the blood bank or for their clergy to travel to Southern Nevada to provide grief counseling, local newspapers reported on their community’s involvement. When a lone gunman took the life of a prominent community leader in a northern Nevada community in July, the newspaper served as a sounding board for people to express their feelings and to report on the events as they developed. If Nevadans wanted to know about the news from the school board or county commission, where did they turn? Their local newspapers. When our state’s residents want to know about a certain candidate or issue, where do they turn? Once again, your local newspapers. Those who call little towns such and small cities their home consider their newspapers a source of pride and information. Although times have changed in the dissemination of news, your local newspaper still remains as a good source of information. Newspapers still have an impact on the communities they have served for generations. During a typical calendar year, newspapers donate thousands of dollars in public service advertising, print numerous stories about community events, cover social and news events, publish hundreds of local photos and report on the big athletic games of the year. When electronic records “expire” or are no longer available, readers can still find the information in archived issues of the newspaper. Many museums and libraries are digitizing copies of your local newspaper for reference. Readers knowing more about their local government or school board turn to their newspaper for the latest information. Both local and national columnists give you a snapshot of personalities and events on the local opinion pages. Your local sports section provides that recap of important games or how your favorite college team fared. How does a proposal such as Interstate 11’s route through Nevada or military range modernization affect you? Find out in your local newspaper.Where will you find transparency in government spending? In the legal section of your newspaper. As you can see, millions of people rely on newspapers — in print and electronically — more than they think … even more so than direct mail or out-of-area publications and websites. That’s why newspapers remain a part of that strong community pride. 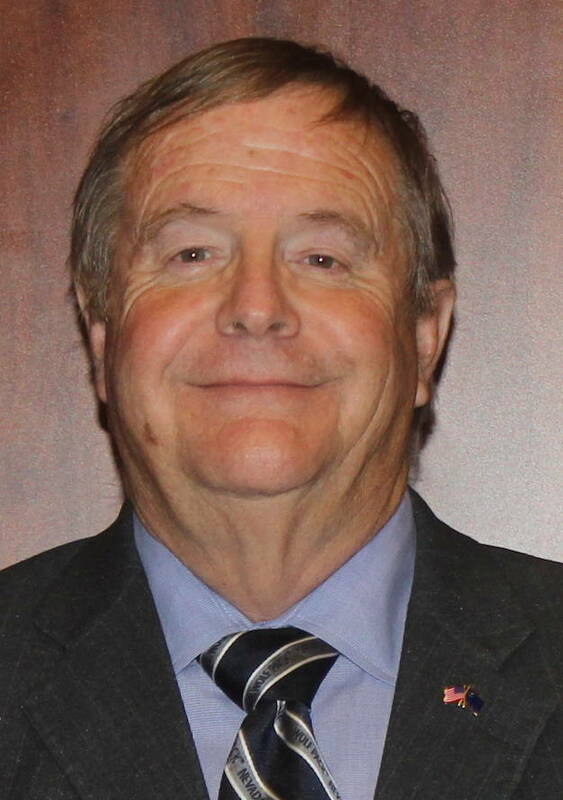 Steve Ranson is past president of both the board of directors of the Nevada Press Association and International Society of Weekly Newspaper Editors. He’s editor emeritus of the Lahontan Valley News in Fallon.